The poking action from the needle (Roller) improves the blood circulation in the skin. It makes the skin glow. 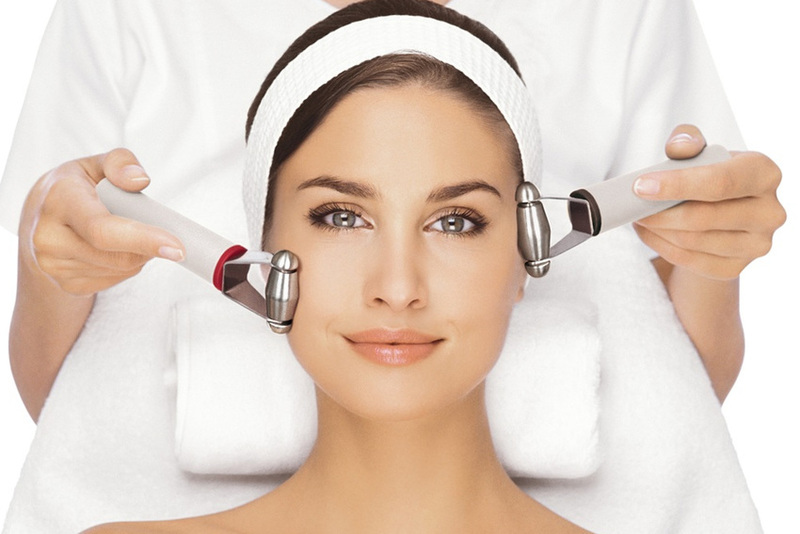 The treatment also opens up the pores of the skin to make it more receptive to any product that you apply to it. Roller consists of hundreds of micro-needles that are present on the surface of the roller are used to stimulate the surface of the skin. 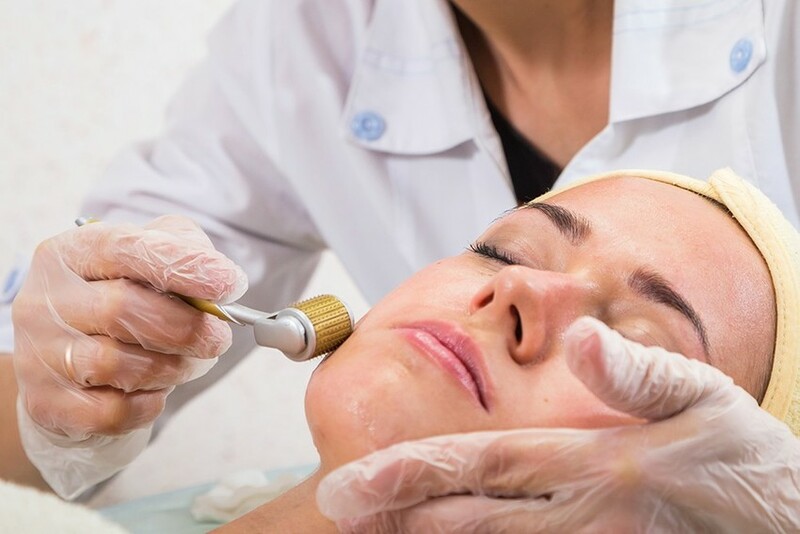 The roller is moved up and down on all parts of the skin on the face or the affected area. The needles result in the formation of many tiny injuries on the skin. In order to heal the injuries, the skin starts producing excess collagen. As a result of the excess collagen, the skin automatically looks plumped up in that area. This helps in erasing fine lines and filling up the scars.